The Trudeau government’s pharmacare advisory council released a report last week outlining the “foundational” elements of a national plan. And Tuesday’s federal budget may include more details. Unfortunately, there’s a lot of misinformation and misunderstanding regarding core aspects of the pharmacare debate. Given that proponents in Canada often cite government-funded pharmacare programs in the United Kingdom, Australia and New Zealand, it’s helpful to evaluate these programs and their impact on patients. While these programs have reduced government expenditures and the average price paid per drug, they have produced some unintended consequences. A recent Fraser Institute study spotlighted four issues Canadians should ponder. First, a national pharmacare program will likely result in reduced access to new drugs as pharmaceutical companies delay or withhold the production of certain drugs if the price offered through the government program isn’t satisfactory. Consider this. Among 20 comparable OECD countries, New Zealand ranks last for access to innovative medicines. And of all the drugs approved in the country from January 2009 to December 2016, barely 16 per cent were added to the public drug formulary, the worst result among 31 comparable countries. Moreover, even after New Zealand agrees to list a drug, it can take more than 13 years before it’s covered by the country’s pharmacare plan, as the budget ceiling is reached. Consequently, among 13 comparable countries, New Zealand ranks last in access to cancer medicines. In the U.K., between 2012 and 2014, the National Health Service rejected 22 new cancer drugs comprising 61 per cent of cancer treatments analyzed over that period. Not surprising, as numerous studies have shown that access to new and innovative medicines in the U.K. is delayed compared to other industrialized countries. Second, a national pharmacare program could decrease pharmaceutical innovation in Canada, both domestically and internationally. A national pharmacare program will likely require pharmaceutical companies to cut their prices, essentially institutionalizing price controls through the program. This is a major problem. Historically, as revenues to finance research and development are reduced, innovation suffers. The United States has always been the global leader in new drug development, and that lead widened after Japan and Germany imposed price controls over the past few decades. The result is that all major international pharmaceutical companies, without exception, have established R&D and commercial operations in the U.S. to take advantage of its pricing environment. Moreover, the percentage of New Chemical Entities (new drugs that have not previously been approved) originating from U.S.-based companies rose from 31 per cent in the 1970s and ’80s, to 42 per cent in the 1990s to 57 per cent in the 2000s. In the mid-80s, pharmaceutical research and development by European companies was 24per cent higher than in the U.S. Following the adoption of price controls, European pharmaceutical R&D grew at half the U.S. rate and today substantially trails American R&D. 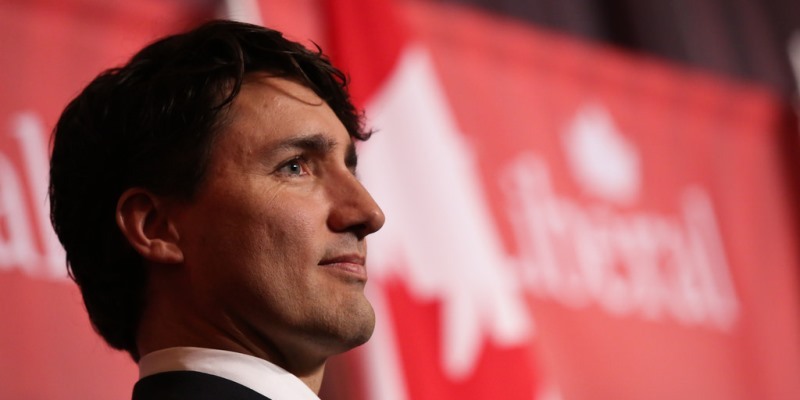 Canadians can also expect tax hikes to pay for the government drug program. In late 2017, an analysis by the Parliamentary Budget Officer estimated a national pharmacare program would cost around $20 billion a year. And former federal PBO Kevin Page says that without tax increases, governments will see their shortfalls balloon and deficits double. Again, the experiences of other countries are illustrative. For example, relative to Canada, access in New Zealand to histamine H2-receptor antagonists (used to treat ulcers) and new oncology and rare disease drugs are much lower. The resulting health consequences are striking. Again, relative to Canada, mortality rates for acute myocardial infarction, cerebrovascular disease, chronic obstructive pulmonary disease, musculoskeletal conditions and peptic ulcer in 2011 were more than 30 per cent higher in New Zealand. In the U.K., lower access to certain drugs has contributed to lower survival rates for various cancers compared to other developed countries. According to a 2015 report, the U.K. ranks among the worst of all developed countries for survival rates for the 10 types of cancers analyzed. In the case of liver and lung cancer, the five-year survival rate is half the Canadian. As the Trudeau government pushes for a national pharmacare program, with an eye on the October federal election, Canadians should understand the experiences of other countries. Canada must cautiously approach any policy change—including the introduction of national pharamacare—that puts patients, innovation and innovative industries at risk.